Amid growing concerns related to excessive use of irrigation water and overuse of chemical fertilizers in coffee production in Vietnam, this study evaluates both economic and environmental performance of coffee farmers using a panel data set of 829 farms over three crop years: 2012/13, 2013/14, and 2014/15. 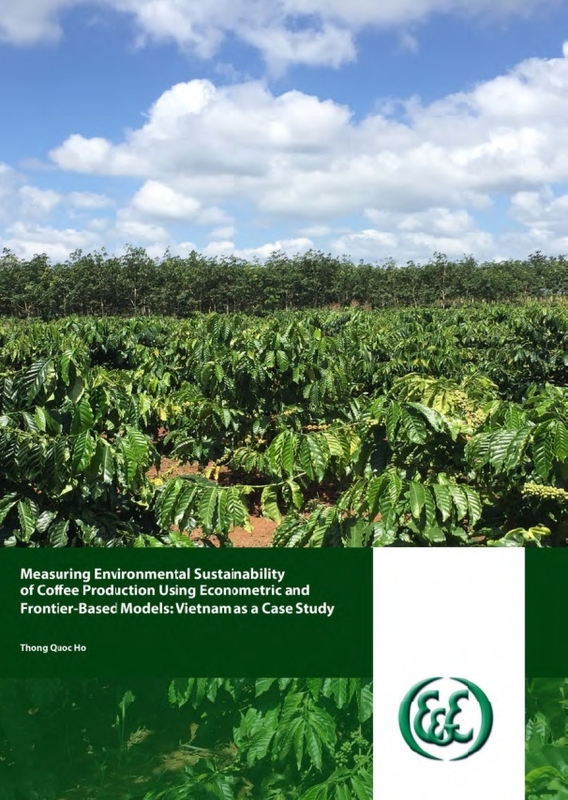 Specifically, it looked at the difference in environmental efficiency between certified and conventional (uncertified) coffee farms groups. It was found that in the first crop year of the data set, certified farms performed better than conventional (uncertified) farms for the three types of environmental efficiency (i.e., irrigation water efficiency, nutrient efficiency, and eco-efficiency). These results were similar in the second crop year in terms of irrigation efficiency, nutrient efficiency, and efficiency variance models (i.e., eco-efficiency models). However, in the most recent crop year (2014/15), the difference between certified and uncertified farms appears to be unclear. An interesting finding is that modern irrigation systems and the availability of windbreak trees could improve environmental efficiency.